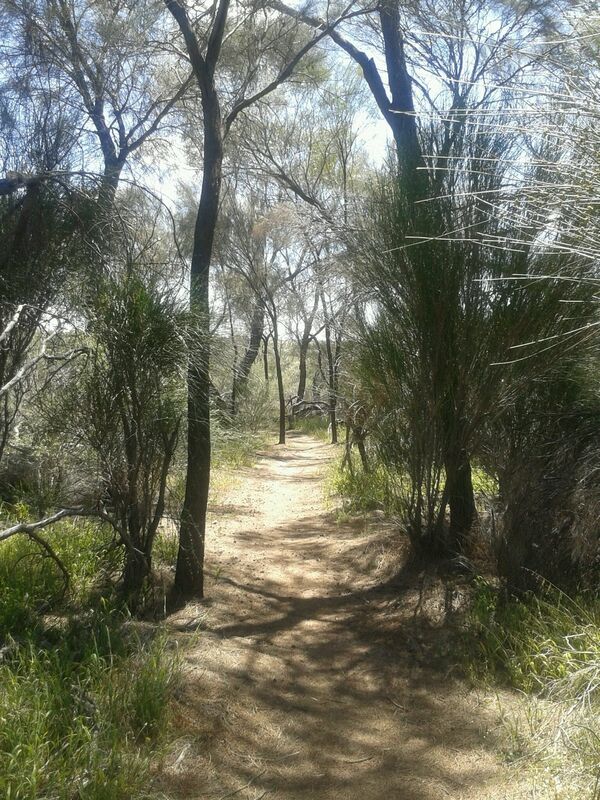 Kokerbin Rock Walk is a 1.8 kilometer moderately trafficked out and back trail located near Kwolyin, Western Australia, Australia that features beautiful wild flowers and is good for all skill levels. The trail is primarily used for hiking, walking, nature trips, and bird watching and is accessible year-round. 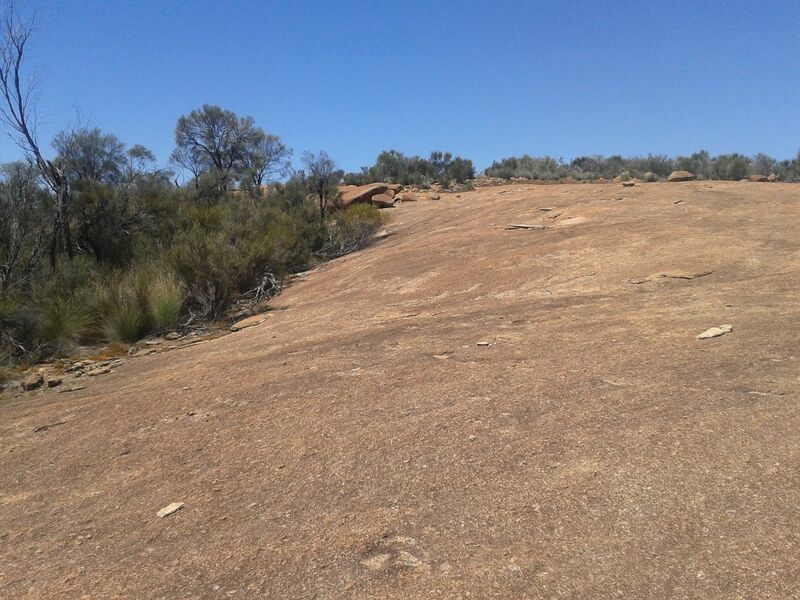 Kokerbin rock is one of a number of large granite domes in the central wheatbelt. It features beautiful wave and cave formations and the views from the top show the visitor expansive scenes of farnland and other granite domes. A 2hr walk trail thats skirts the rock and leads the tourist to the summit is well worth the effort. A small diversion to a 10m deep, stone lined well is a must. The well was crucial to the develpment of this area for farmland and is a beautiful example of construction skills.